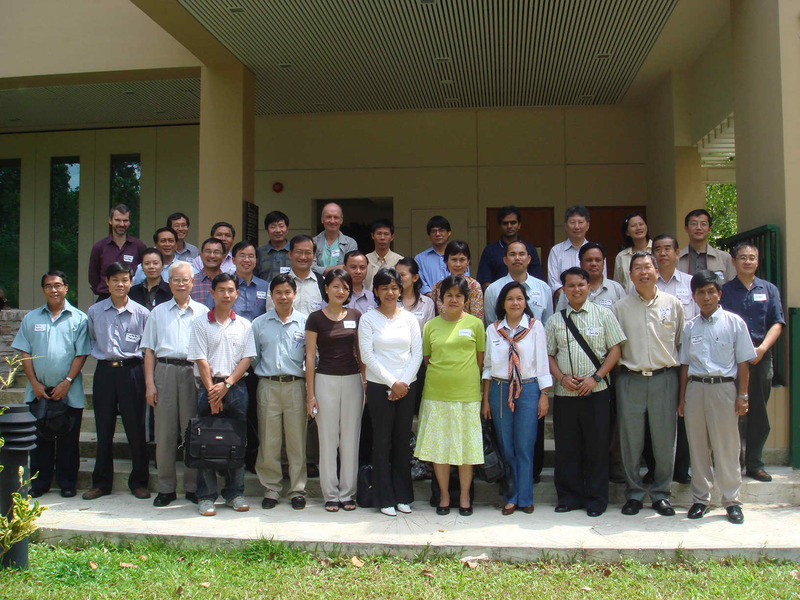 During February 6-9, a meeting for the directors of South East Asia Botanical Gardens (SEABG) was held in Singapore Botanic Gardens. Prof. Chen Jin and Prof. Hu Huabin attended the meeting on invitation. 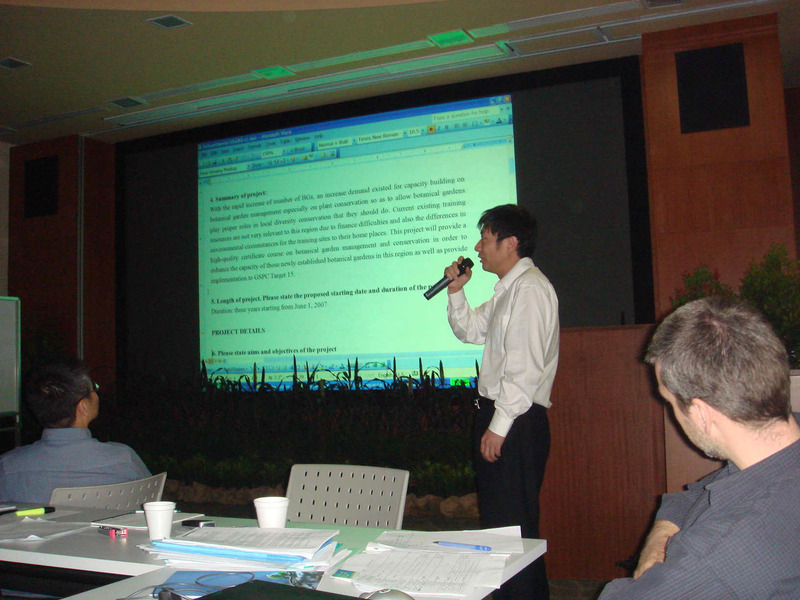 Dr. Bian Tan, BGCI South East Asia Programme Coordinator, presided over the meeting and briefed the activities of SEABG in recent years. The attendees reviewed the achievements of the regional network, valued the role of SEABG, and discussed the way to run it in the near future. Agreement was reached that members of SEABG should collaborate in carrying out relevant projects, so as to practically fulfill the Global Strategy for Plant Conservation (GSPC). 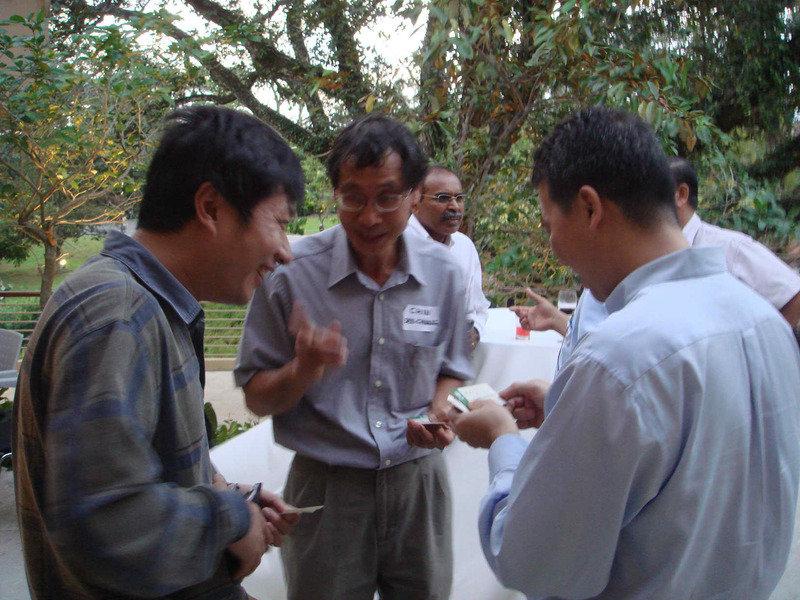 In addition to the discussion sessions, the participants also toured attractions within Singapore Botanic Gardens, including the renowned <?xml:namespace prefix = st1 ns = "urn:schemas-microsoft-com:office:smarttags" />National Orchid Garden, Library, and Herbarium.